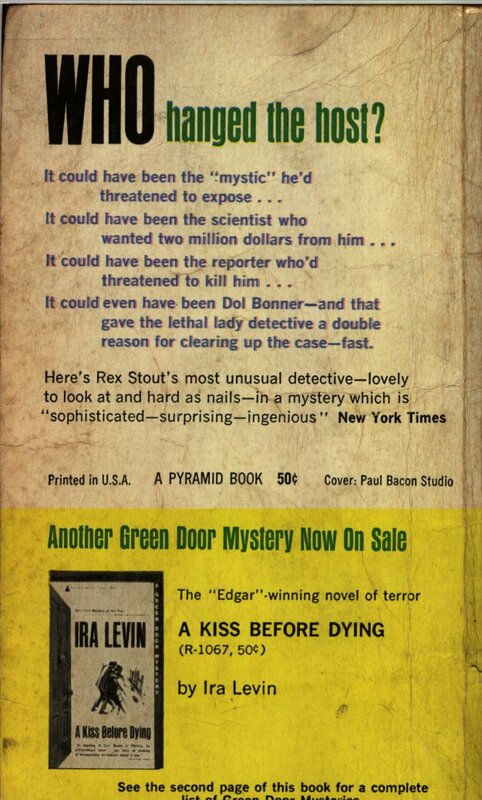 It could even have been Dol Bonner – and that gave the lethal lady detective a double reason for clearing up the case – fast. “I know you killed Storrs,” Dol said calmly. 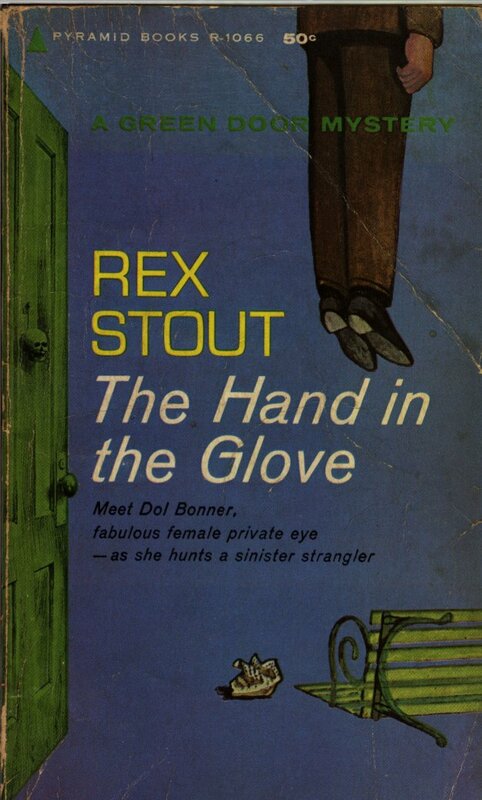 Dol Bonner’s methods were unorthodox – it’s certainly unusual to use a pistol as a lie detector – but they had led her through a tangle of false clues and well hidden motives to a showdown with the murderer. The case was closed. . . . But who was moving behind her on silent feet?